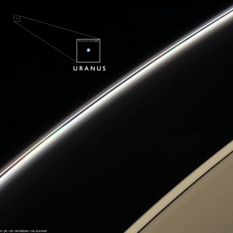 Did Voyager 1 capture an image of Enceladus' plumes erupting? Amateur image processor Ted Stryk revisited Voyager 1 data of Enceladus and came across a surprise. 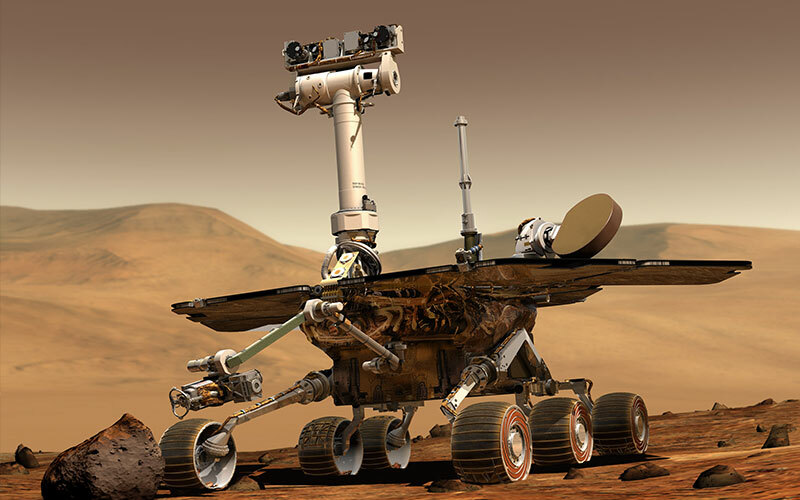 Only about three weeks remain until the flyby — it's getting really close! I almost don't want the anticipation to end. 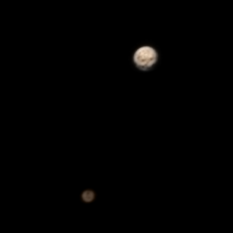 New Horizons is now getting color images and is seeing features on Charon. Deep searches have yielded no new moons. I've spent a happy couple of days playing with raw data downloaded from the New Horizons website, making animations of the dances of Pluto and Charon. An enigmatic line across Pluto: Plutonian canali!? Pluto and Charon are growing larger in New Horizons' forward view, beginning to develop distinct personalities. 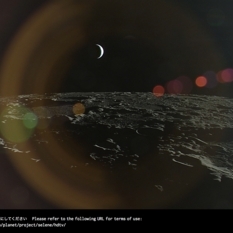 A version of recent New Horizons photos processed by Björn Jónsson reveals an enigmatic dark line. Our maps of Pluto's surface are now as good as our maps of Mars and Venus, circa 1900! 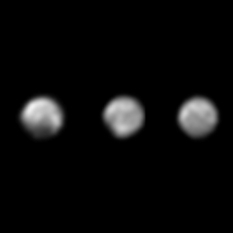 Last week the New Horizons mission released a few new processed versions of their latest and greatest images of Pluto. 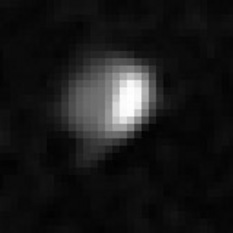 They're the best images of Pluto that Earth has ever seen, but they're still a long way from what New Horizons will be able to show us, six weeks from now. With all the excitement happening on missions criscrossing the solar system, I often forget to enjoy the views of our solar system that we can achieve from home. 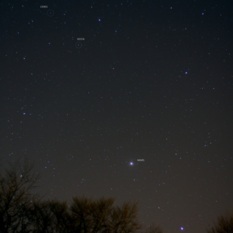 Amateur astronomers don't make the same mistake. Here's a lovely photo that Stuart Atkinson sent me, captured last night from Kendal, England, showing four special wanderers. 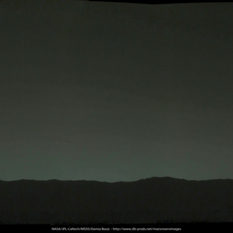 A few days ago, Curiosity looked westward after sunset and photographed Earth setting toward the mountainous rim of Gale crater.